Yes, I am on a ketogenic diet and super excited about it. The delicious recipes make me feel so elated. 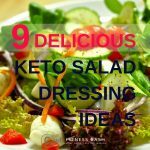 Here are the 9 lazy keto meals which I have recently got fond of. Crockpot recipes are just awesome. Make your recipe in the morning and come home smelling a fantastic dinner waiting for you. If you do not have a slow cooker, I suggest you get one. 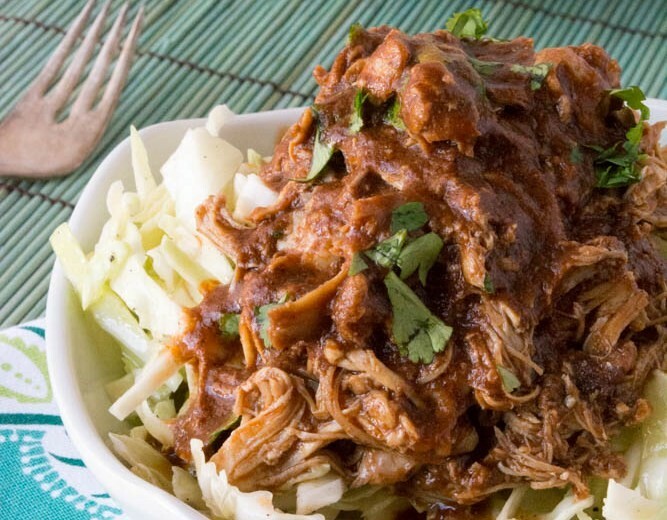 Slow cooker recipes make our work so EASY. I can just prepare any keto family meals and put it in slow cookers even without noticing what’s happening there. 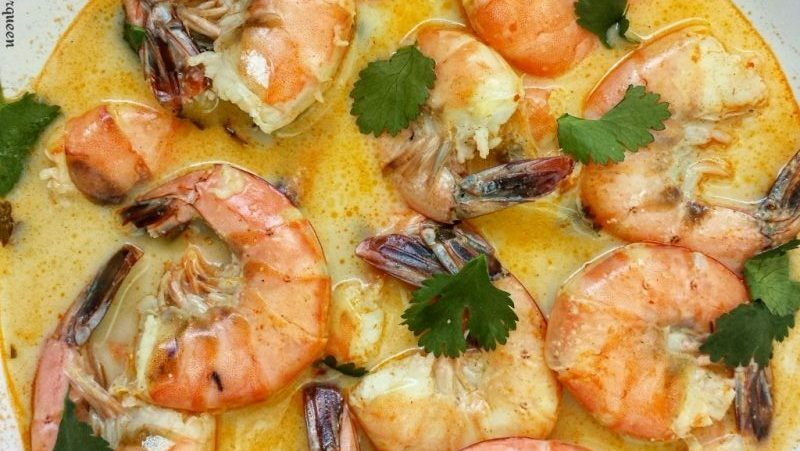 This is a 5 ingredient slow cooker recipe namely shrimp, coconut milk, red curry paste, lemon garlic seasoning, and cilantro. 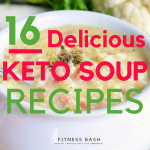 Coconut milk is one of my favorite keto ingredients. This can make any keto family meals delicious. 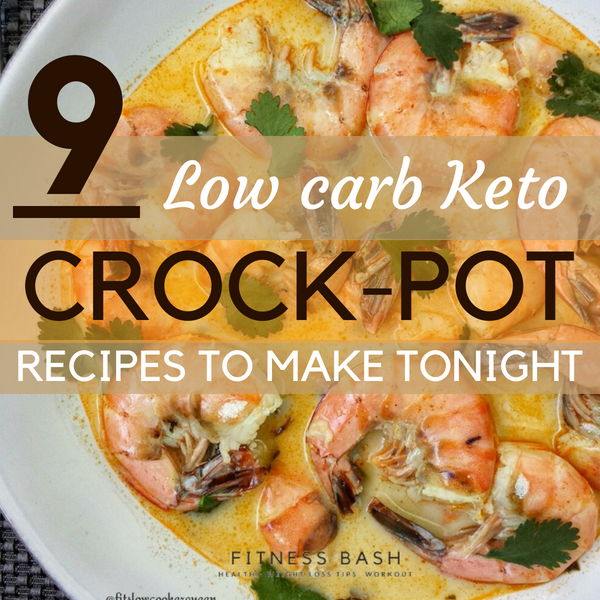 I actually love the slow cooker keto recipes. They are just so delicious. When I made it, I added garlic powder and onion powder along with 2 juiced lime. It was so tangy and so yummy. For garnishing, you can also try other toppings. 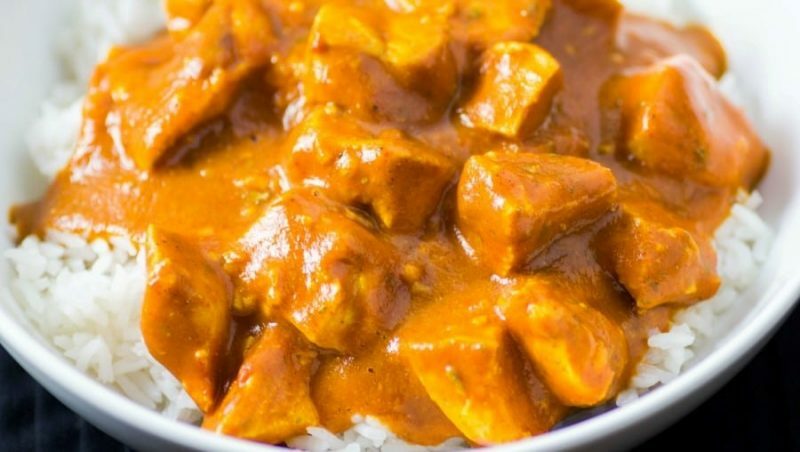 Have you ever tried butter chicken with coconut milk? It cannot be tastier than this. It was so easy to prepare (yes if the ingredients are present). It took me less than 15 mins to place everything in the slow cooker. You can skip 6 oz tomato paste if you think its too tomatoey. 3-4 oz will also be fine for this recipe. The cooking time took more than 6 hours. And needless to say, it was the best butter chicken I had. The combination of coconut milk, peanut butter, and chicken. Oh, it is just sooo yummy. This was the first time I cooked something with peanut butter. It was totally different than the regular keto chicken recipes which I made before. It can take up to 6 hours to cook it completely. 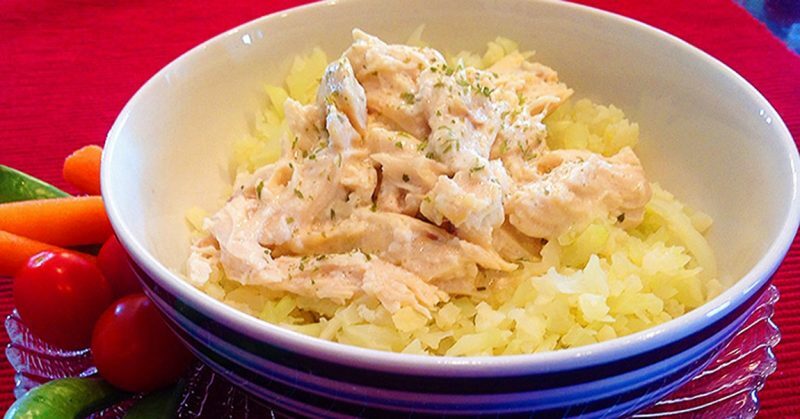 This is a low carb high fat diet with just 5 ingredients. 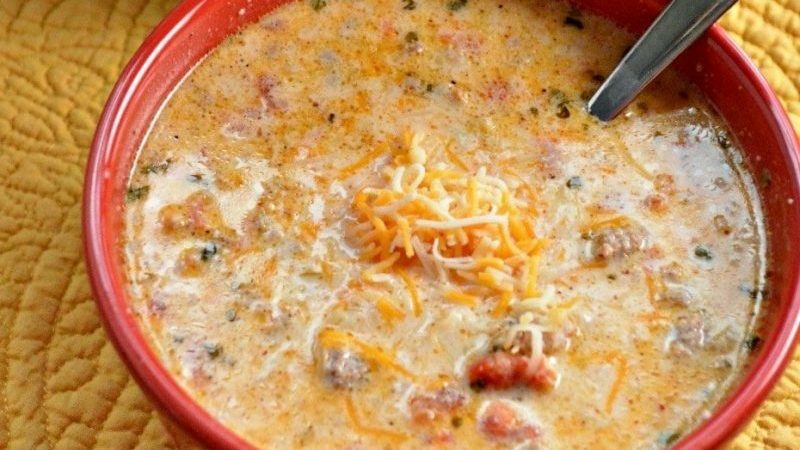 This creamy taco soup is just going to win your heart. If you want something light for a dinner then this is the best you can serve for yourself. For keto lovers, it is gonna be one of the to-go recipes. It took me 15 minutes to prepare and somewhat 4 hours in slow cooker. Keto ranch chicken is super delicious and of course low carb. 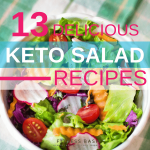 How can you prepare a keto recipe with almost no carbs actually? A preparation time lesser than 5 mins and a cook time of 4 hours and your ranch chicken are ready to awesomeness. With just 4 ingredients your lovely dinner is ready. 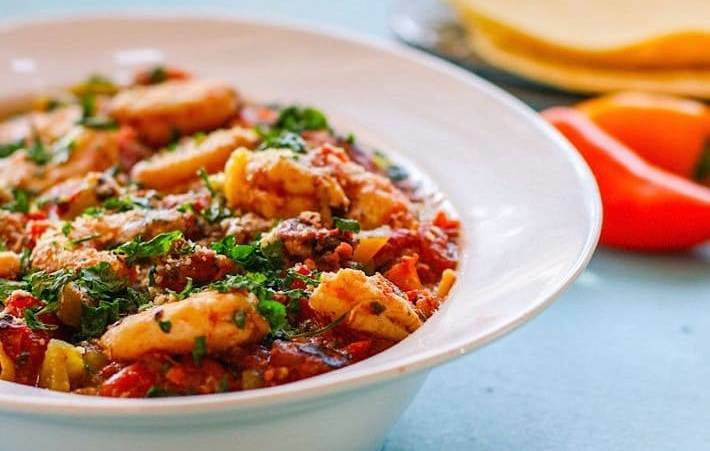 Slow cooker automatically makes the dishes so amazing without much effort. 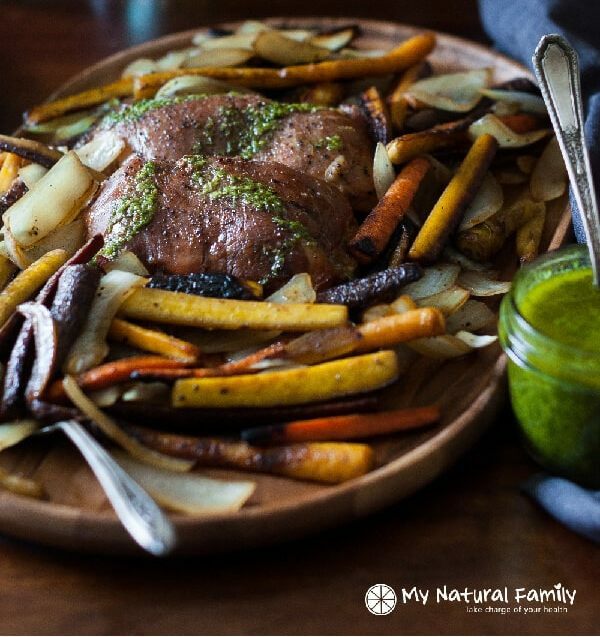 This recipe will give a delicious flavor preserving its nutrients. The roasted shrimp took me about 4 hours, though you can make it quick in 2 hours by keeping it high. But as the name suggests, I always love to keep my slow cooker at low. This is an easy low carb meal which is extremely delicious. 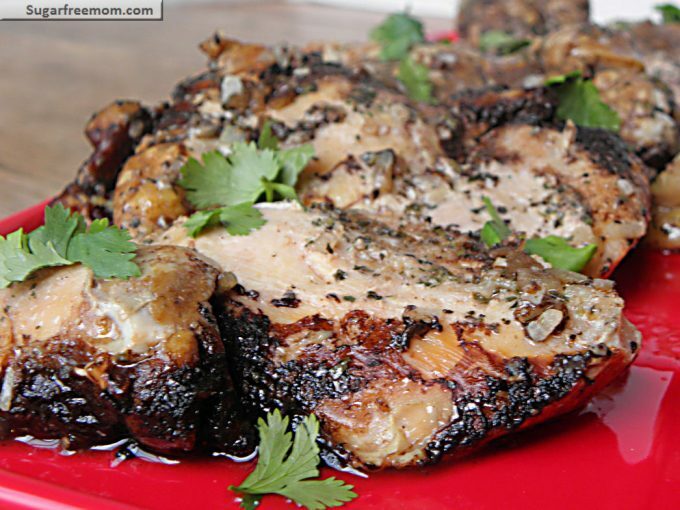 Mostly I like all the BBQ recipes and especially this one as it is a keto BBQ dish. 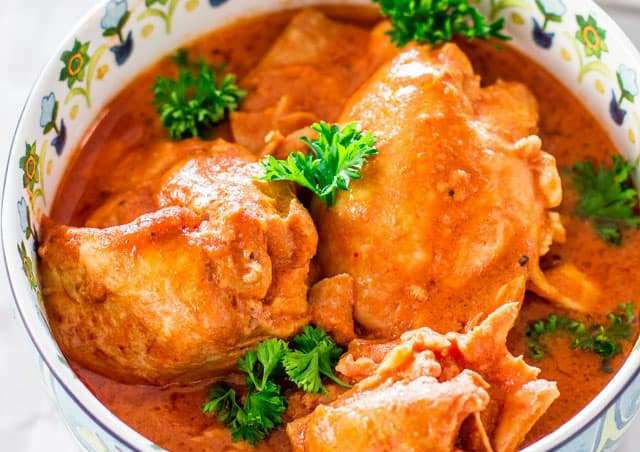 This keto crockpot recipe will result in a very soft pulled chicken retaining all its moisture. Skip the ingredient Stevia if you do not like the taste. Yet another delicious keto chicken recipe from sugarfreemom. A juicy and tender keto chicken recipe which is perfect for a keto party as it is gonna look as if it’s grilled. The balsamic flavor is subtle and not at all strong so you need not worry about it. This is gonna be a favorite recipe in the crockpot and this is perfect for a keto diet. Do make sure to make the chimichurri sauce which is just so delicious. You can cook the veggies in a steamer and add to it later. If you are looking for some more ketogenic diet info then this is what I have compiled.